Professional sharpening can bring your blunted knife back to life! Please bring the knife you wish to be sharpened to the Sway Gallery. *Severely damaged knives or those made of a special material may not be accepted. 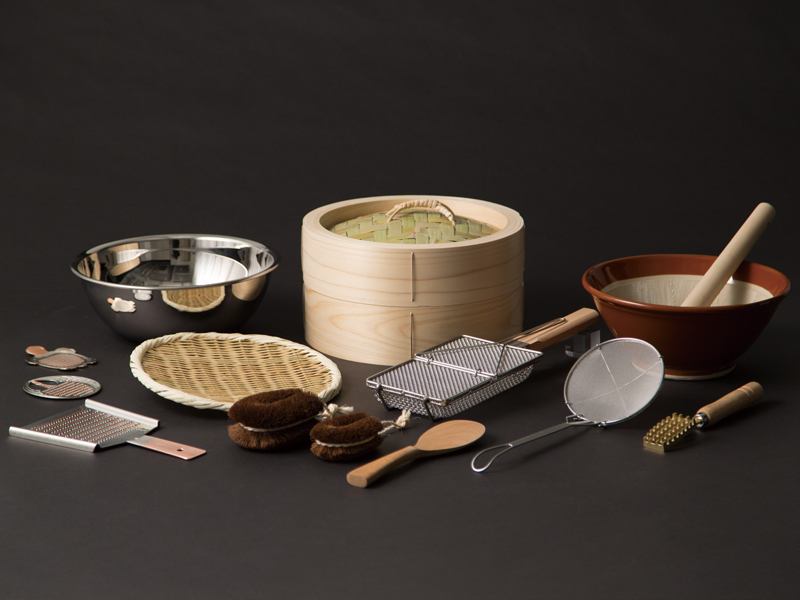 For the first time KAMA-ASA, originally located in Asakusa, Tokyo is coming to London to introduce their Japanese kitchenware and tools, including knives, Japanese charcoal grill, kettles, Japanese kama pots, yukihiranabe (aluminium cooking pan) and wasabi graters.